Seriously babies have a thing for jewelry .. any jewelry .. specially if its their mother's favorite piece . 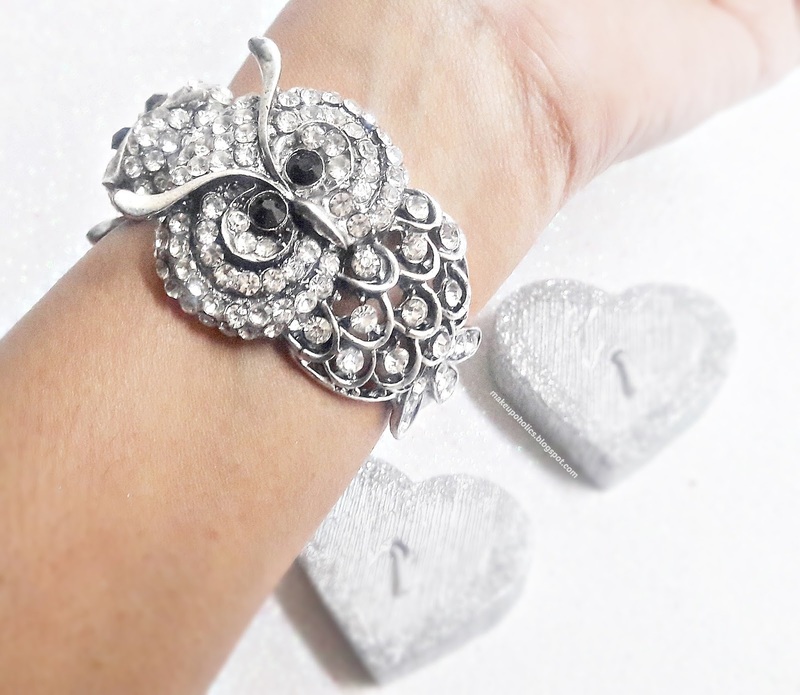 After loosing some favorite pieces ( either chewed or Pulled ) I decided not to wear expensive jewelry for sometime at least not the expensive one on regular basis (apart from the jewelry items WHICH MUST AND SHOULD be worn by Married Women 24/7 according to our society crap thing ) . Artificial jewelry is the best option for jewelry lovers like me who want to accessorize without making huge dents on their bank accounts . And I am so thankful to Sheer Class to satisfy my jewelry cravings with their beautiful , elegant and quality jewelry pieces. Sheer Class, as the name implies is committed to bringing the best Value for Money Accessories to its Clientele. We are launching with Jewelry Items. Celebrate this Revered day with us by Subscribing to "The Classy Pouch!" This is the First Ever Subscription Service of its kind, that allows you Access to an Amazing Array of Quality Accessories, valued at PKR. 2000+ at an unbelievable price of PKR. 999/- per month! Do not miss this chance to Notch up your Accessory Game Each Month, that too Customized to your taste, by filling out this simple form here Subscription open Now! Valid till March 31st 2016! Book your Classy Pouch now! If you are following me on Snap chat (sana.sheheryar) , you must have witnessed my snapchat stories about Unpacking the beautiful Sheer Class Jewelry care package and my alluring jewelry items . I have also snapped multiple times about accessorising myself with the beautiful and elegant jewelry pieces by Sheer Class on numerous events . Do I need to say more that how much I love the jewelry items ;) ??? 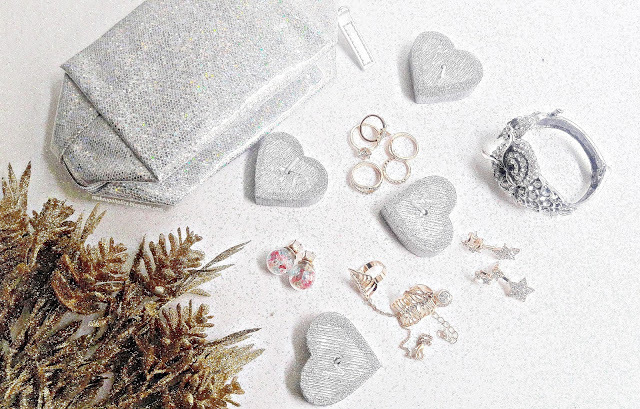 First of all , I was super duper impressed that the jewelry items were packed with so much care . They were packed in multiple layers to avoid any damage . Great job seriously ! 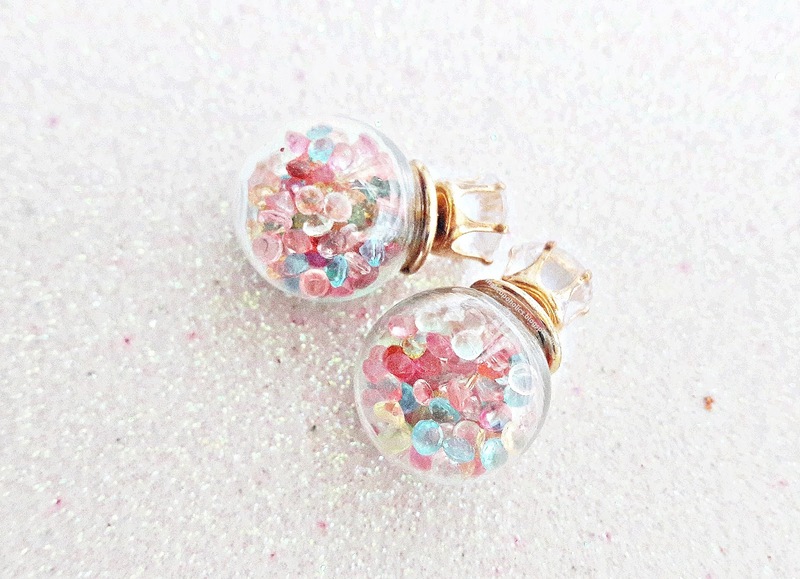 Sheer Class : Item Code MCBS30( PKR 199) : A Double Ended Zircon & Multi Confetti Studs. The most beautiful and cutest studs i have ever seen . The quality is excellent and they feel so light while wearing. One Quick Tip : If your ears are super sensitive like mine , as they get irritated quickly by any metal apart from gold then you need to try this . Apply a good coat of transparent nail polish top coat on your jewelry before wearing it . Let it dry completely and then try to wear it.. believe me it works ! 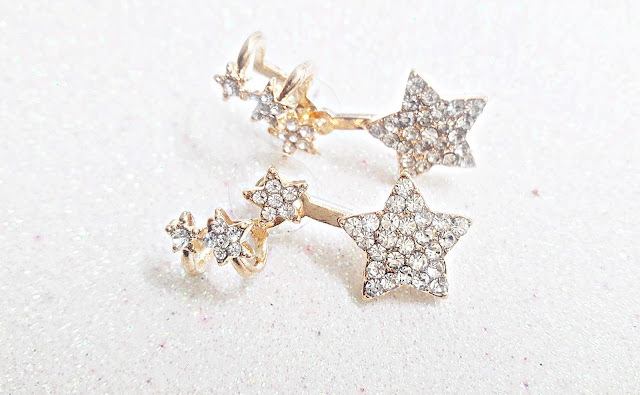 Sheer Class : Item Code GCR100 ( PKR 399 ) : A beautiful 18k gold plated cubic zarconia Ear Cuffs and Studs in one. 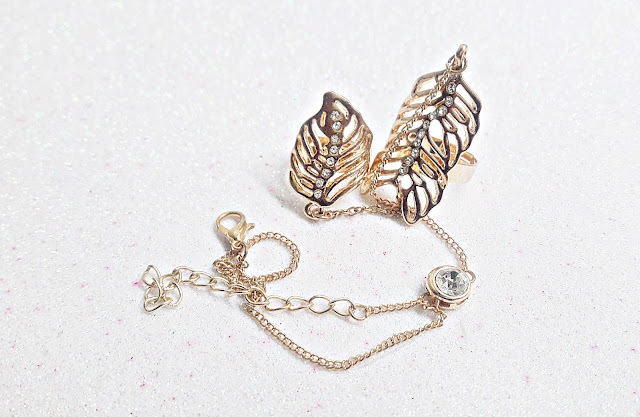 My oh my what a gorgeous piece of ear cuffs and studs . They look super chic and elegant also so light on ears . I am so loving them . Sheer Class : Item Code OCB180 ( PKR 499 introductory price): A platinum Coated Cubic Zircon Clasp Owl Bracelet. 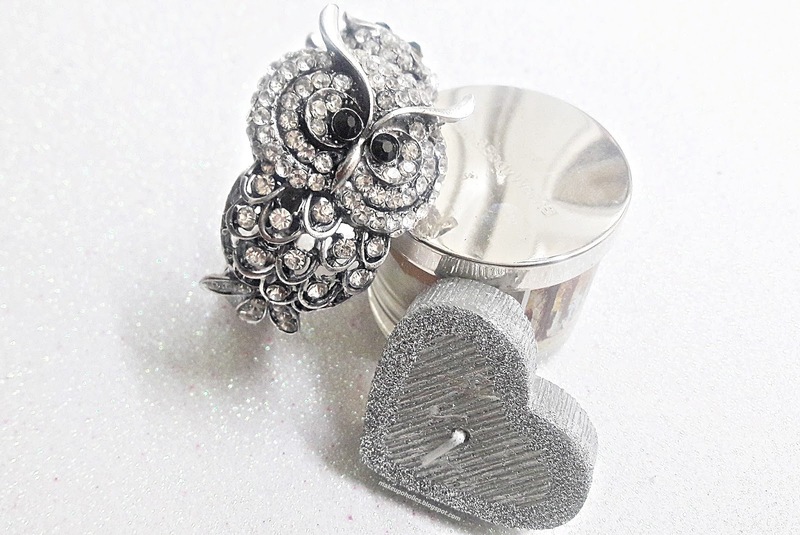 This is the most gorgeous , elegant owl jewelry I have ever seen . Seriously every single time i have this beauty on my arms , I gt tons and tons of compliments . The quality of this clasp bracelet is so good and I absolutely love it . Sheer Class : Item Code DRSB100 : If you are a fan of rings with hand chain then this fine piece of jewelry is definitely for you . I am so in love with it . It perfectly compliments any attire , western or eastern . The quality again is really good and the chain is adjustable. 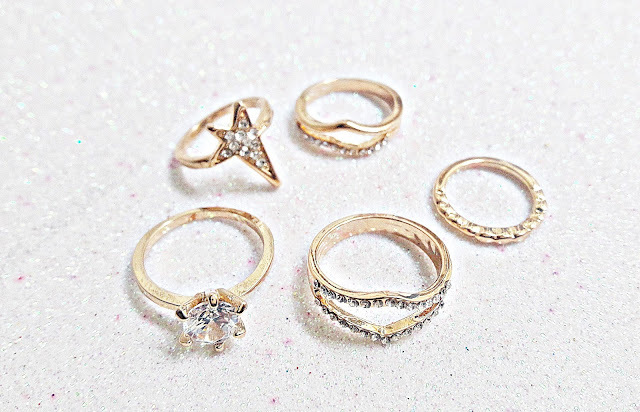 Sheer Class : A Set of Delicate Cubic Zircon Studded Rings & Mid Ring Set (PKR 650) : I am a huge fan of mid rings . They look super chic and again you can wear them with any style of clothing . The quality of this set is so good and the stones are super shiny and again of great quality . Definitely YES . 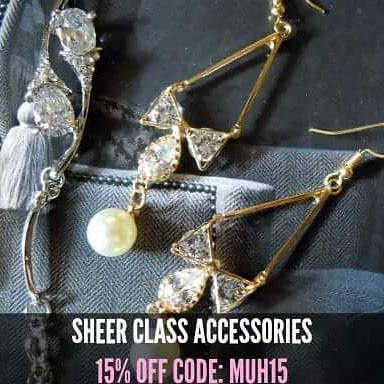 I love that Sheer Class offers such high quality products at such amazing prices and that too with Free Delivery across Pakistan . 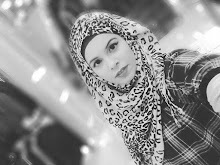 I really admire The Sheer Class Lady Saadiah, who is also a blogger at Beauty Talk with Saadiah for such a successful business venture and her great customer services . 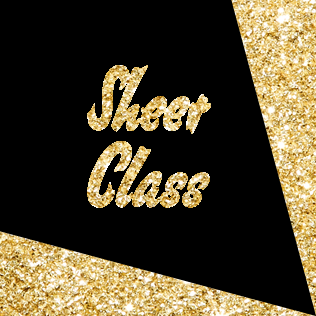 I am so in love with Sheer Class that i requested for a permanent Discount Code for my #makeupoholics . Use Discount Code : MUH15 and get a 15% off on your purchases . 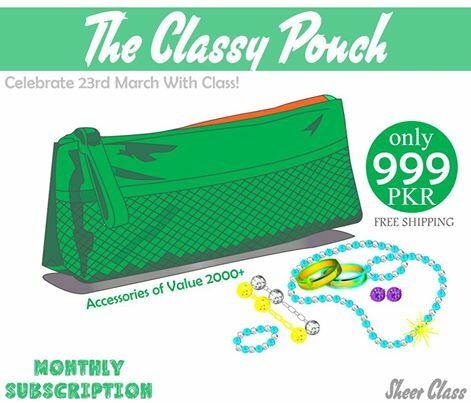 The Classy Pouch has a value of Rs. 2000 but priced at Rs. 999 and you can get it for Rs. 850 ONLY by using code MUH15 . Awesome right ? You can check the Sheer Class amazing Facebook page by clicking HERE or you can follow them on Instagram . Wahoo! 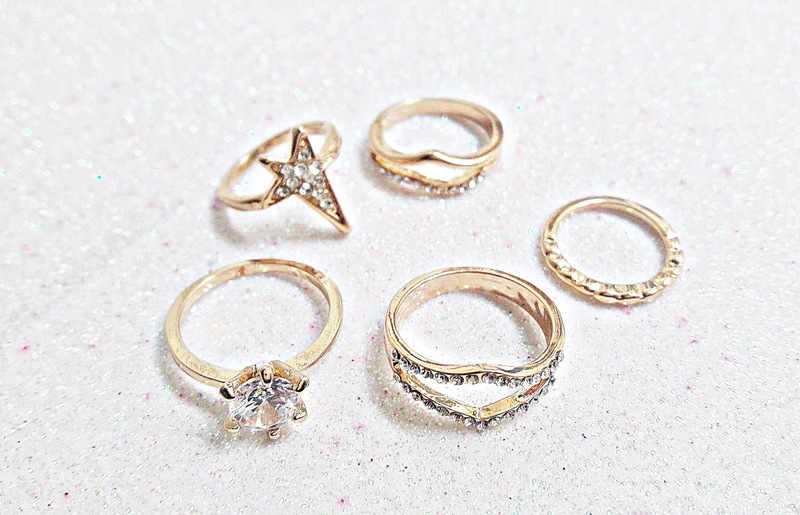 You good some superb jewelry articles, they all look dam gorgeous.